ADF promo poster: Nic. Now I wanna watch Peter Pan again!! 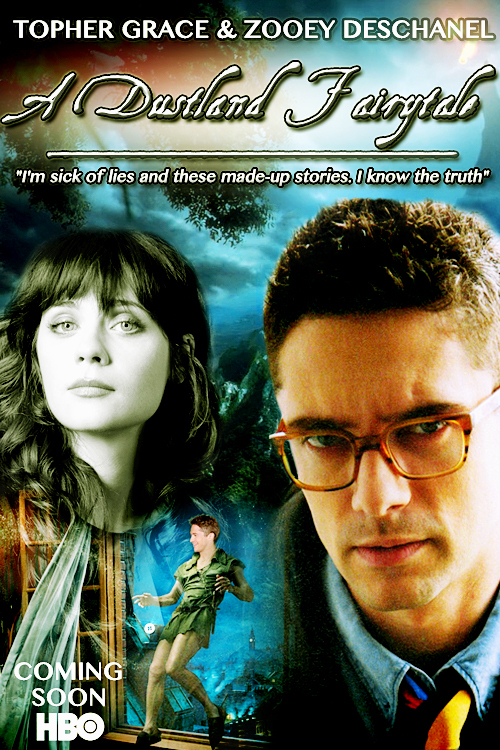 ;D. HD Wallpaper and background images in the Leyton Family<3 club tagged: photo adf a dustland fairytale promo poster nic celine topher grace zooey deschanel. This Leyton Family<3 fan art might contain アニメ, 漫画, マンガ, and コミック.